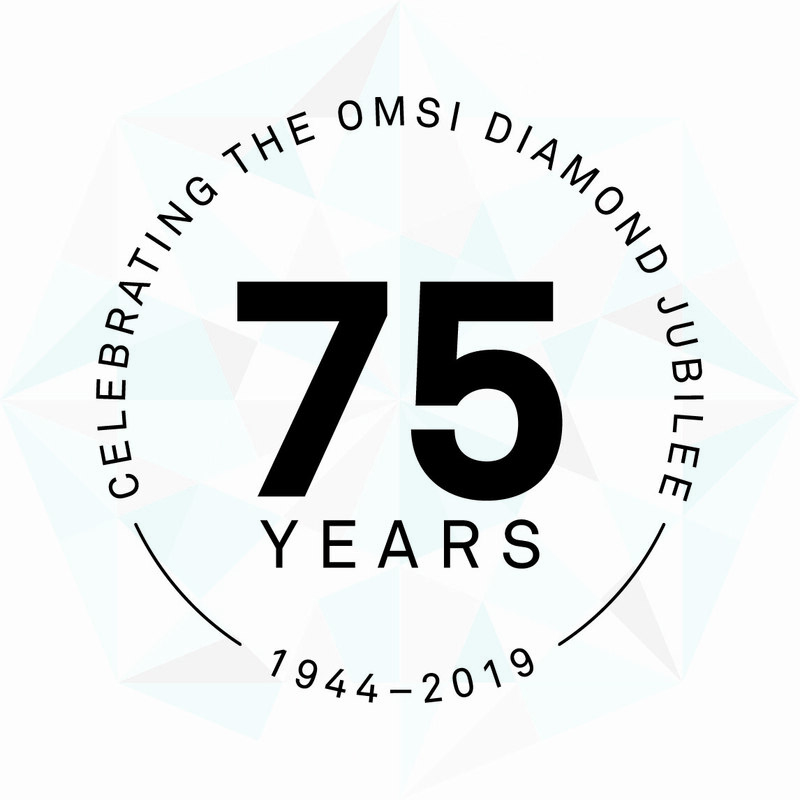 Join us to celebrate OMSI’s 75th anniversary at our most enchanting event of the year. In the 1940s, OMSI began delivering hands-on science education from a small house on NE Hassalo Street. Now, as a community icon, OMSI has grown exponentially to serve 1.2 million children and families every year. This exclusive black-tie affair features an elegant cocktail party, gourmet dinner, live auction, and award-winning entertainment by Pink Martini.  For Gala sponsorship opportunities, please call 503.797.4571. For Gala details, please call 503.797.4601. This year, we’re adding an after party! An all-out special event for those who want to continue the celebration with Pink Martini after the Gala, or for those who want to begin their evening with a party.